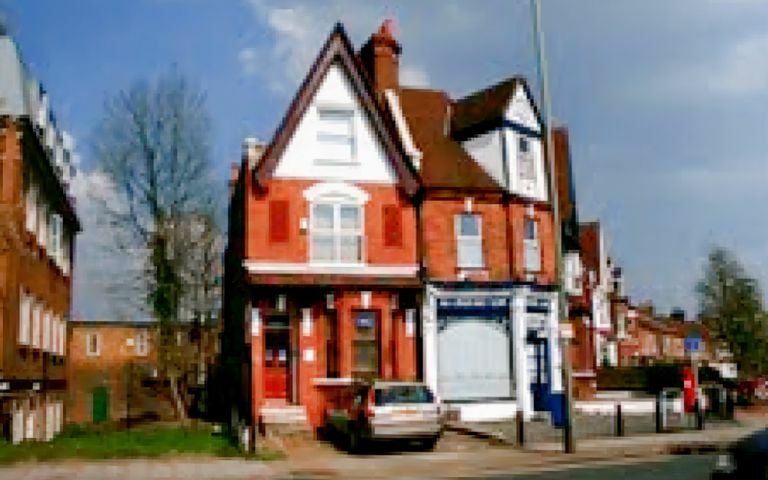 The serviced office in Beckenham is in a lovely victorian building with plenty of character and charm. They are ideal as starter offices. Our minimum term is six months on short-term leases or longer if required and are fully inclusive of the following: Business Rates, Water Rates, Power; Heating; Category 2 Lighting; Entry Phone System; Buildings Insurance; Buildings Maintenance; and Cleaning of Common Areas. Access is 24 hours, 7 days a week. Our reception area is staffed Monday to Friday, 9.00 am to 5.00 pm, and offers general secretarial services such as word processing, fax, photocopying, mail handling, e-mail and telephone answering if required. The serviced office in Beckenham is easily accessible, being only 100 yards from Clockhouse Railway station and Beckenham Road tramlink station.